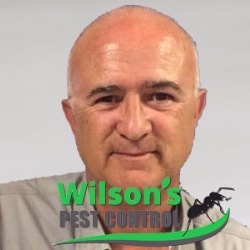 Are you a Pest Controller? NO MORE HARD DIGGING BY HAND EVER NEEDED AGAIN! 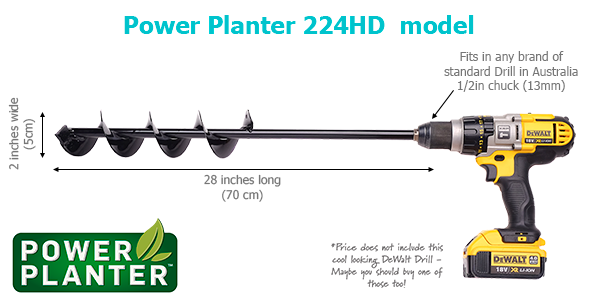 If you install a lot of these... then you are going to love the Power Planter™ 224HD for Termite Bait Stations. Even tough clay is not a problem for the Power Planters innovative design. REVIEWERS ARE SAYING IT IS A GAME CHANGER FOR THE PEST CONTROL INDUSTRY! Attaches to a regular drill with a 13mm (1/2inch chuck) which most Australian drills have. 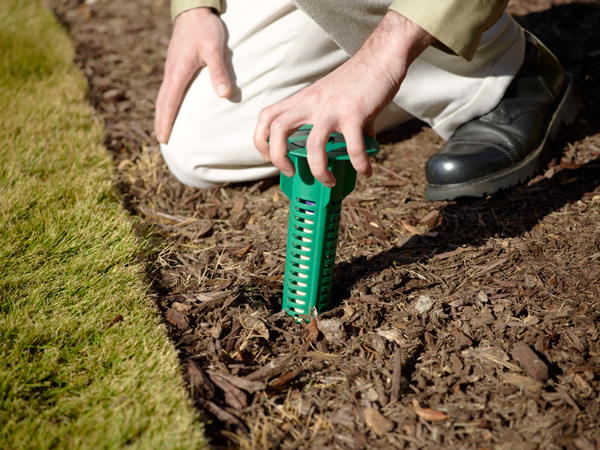 Digs easily through solid subsoil clay. About 3-5x faster than digging by hand and only half the effort required! 2 sizes available to suit the needs of both the 2 inch and 4 inch termite bait stations. Stock is coming from Australia (Dural, NSW) and is sent out usually the same day. Made from solid steel hand welded in USA so it wont bend or twist out of shape. Commercial quality at a realistic price point. 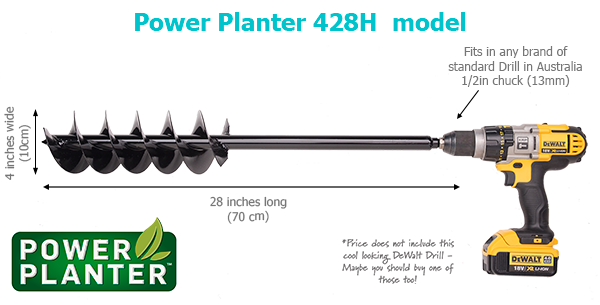 "The Power Planter tool has made my life so much easier and its actually cut our time in half for termite station installations. Instead of two of us on the job I could do it on my own. No trouble with these. All you have to do is drill holes. In our industry this is going to be a big time-saver for those doing termite jobs and you’ll make more money because you can take on more jobs in the same amount of time. "